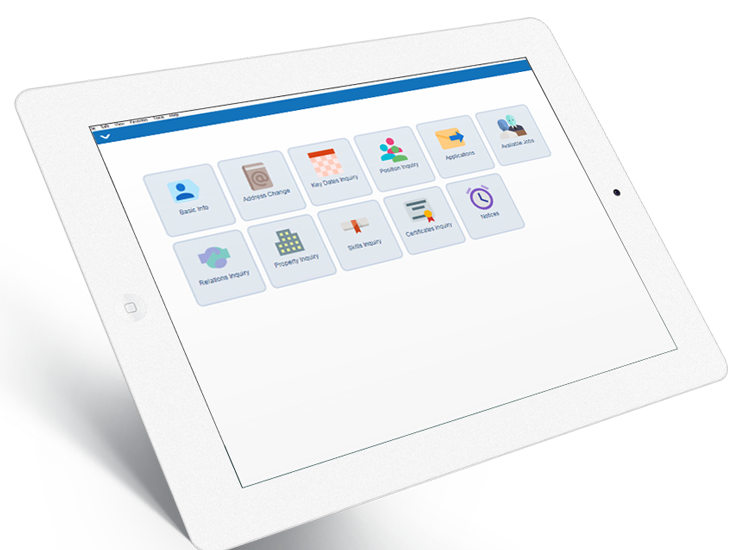 functionalities that your organization needs! Employees can be in more than one position, substituting for other positions or temporarily assigned. StarGarden has been designed to automatically handle all of the pay and benefit issues that result from complex jobs/positions in an organization. The Employee Demographics module enables HR Managers to maintain detailed information on every employee within the organization. You can track all information relevant to people; employment history, skills, education, qualifications and detailed job and position history. Accruals allow for complex calculations that can be based on user defined “buckets” of earnings. Balances can be fed automatically through the accrual process that is run with payroll or they can be fed manually or adjusted at any point. Benefits Management function gives your Human Resources and Payroll departments a powerful, flexible set of tools for defining, maintaining, tracking, comparing, and reporting on employee benefit packages. The Compensation module maintains, tracks, compares, surveys, and reports wage and salary plans for individual employees, or groups of employees. The compensation module allows for controlled, audited, and effective-dated compensation changes. HR can be a strategic partner in your organization if they can move away from day-to-day manual tasks and managing data in different systems. 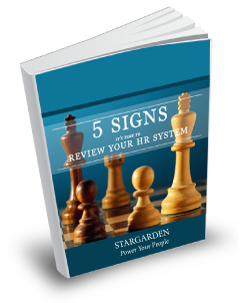 There are 5 easy to notice signs you need a new HR system. Find out in our free eBook! Getting the Core HR functions right is important for your organization to grow ! Let our 30+ years of experience help you to select the best HR solution for your organization. If you are ready to see what StarGarden’s HCM 5.0 can do for you, contact us today for a free demo!